Slattery provided full quantity surveying services for the fitout of the Maddocks Melbourne office. 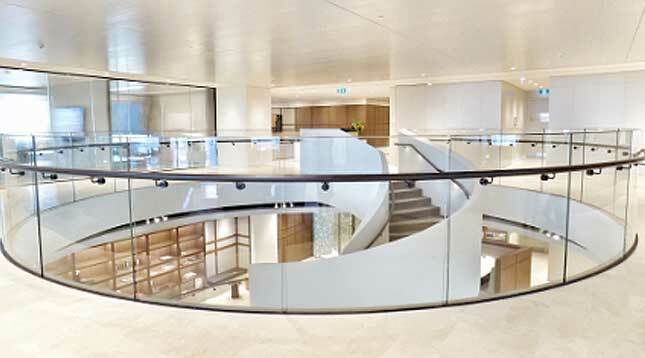 The new fit-out was benchmarked against the Maddocks Sydney office on which Slattery also provided quantity surveying services. The 6,500sqm three level fit-out includes client space, meeting rooms, mixed offices and work spaces, library, breakout hub, winter garden and full kitchen facilities. The project is located on Levels 23-25 of 727 Collins Street. The key outcomes included: Robust cost planning procedures, tender results within the expected range, , excellent design and quality outcomes and positive stakeholder engagement.